Courtney & Rory celebrated their wedding day starting with a first look and photo session down by the lake. 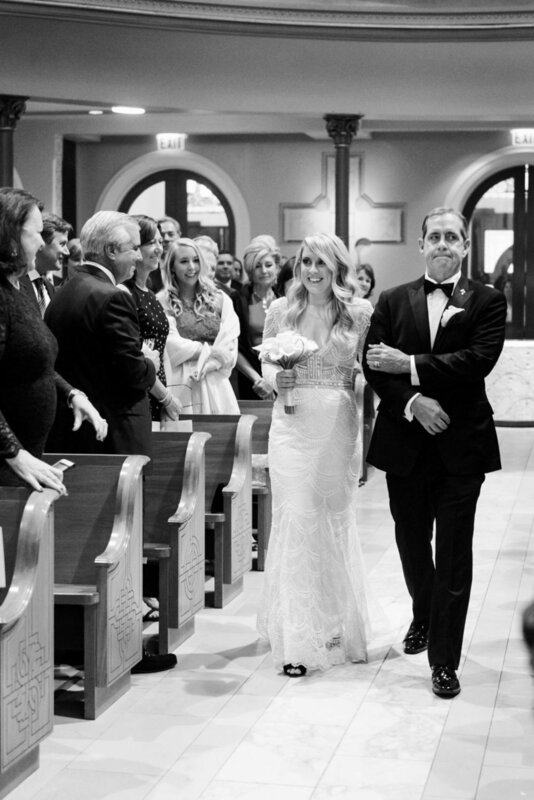 Their ceremony was at Old St. Patrick's Church followed by a gorgeous reception at The Standard Club. 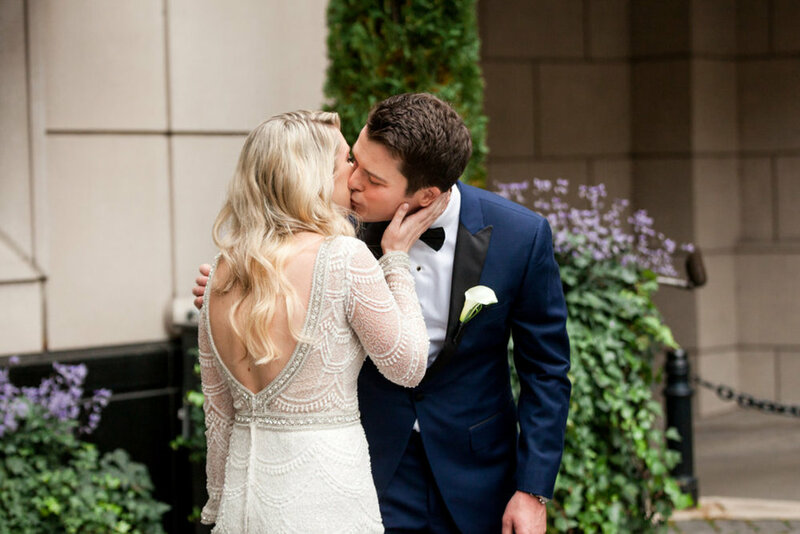 Keep scrolling to see more of their gorgeous wedding! 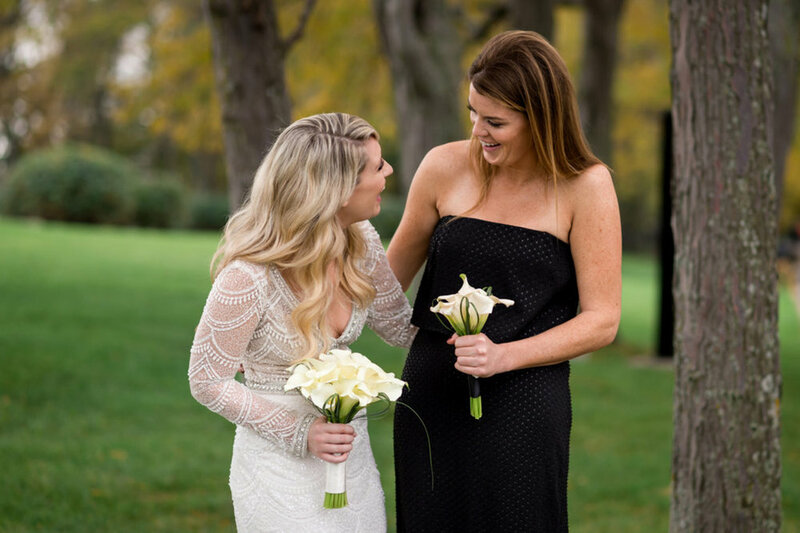 Courtney’s wedding dress was a show stopper from Berta Bridal and her look was complete with hair and makeup from Shannon O'Brien Makeup Artist. 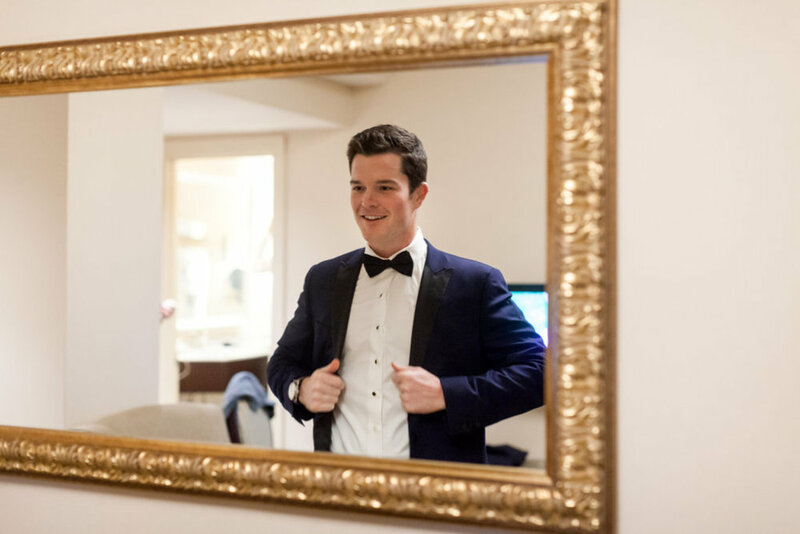 The groom, Rory wore a classic navy and black suit from Trunk Club. 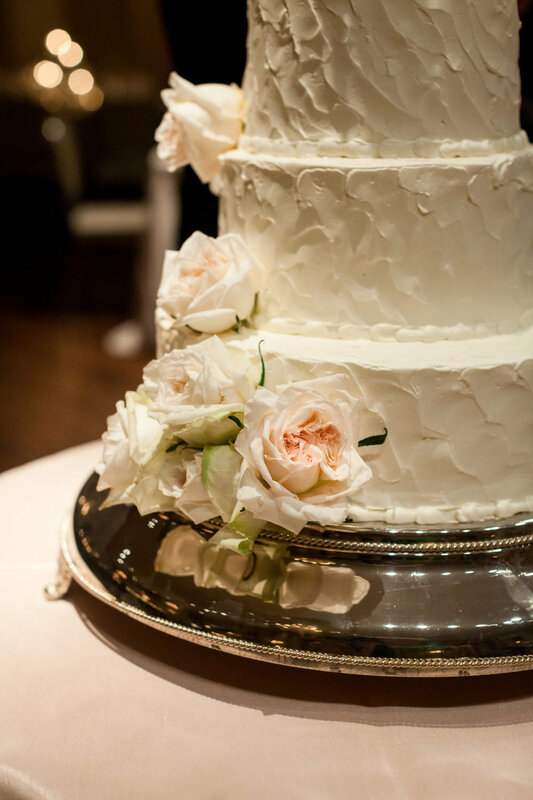 Their color palette was crisp and clean with white, soft blush and lots of greenery thanks to Exquisite Designs. 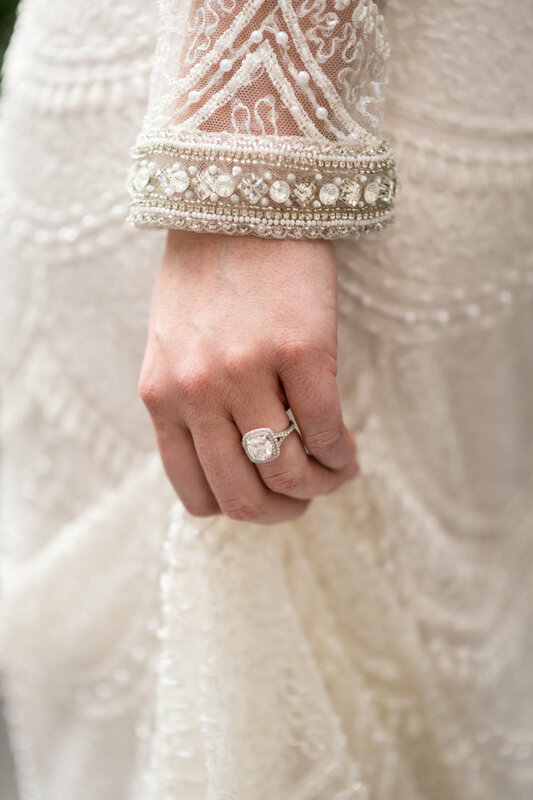 No details were forgotten thanks to Estera Events! You can just feel the love with these two!